Few of us accomplish enough to have a minor planet named after us. Dr. Gregory Fahlman is one of those few. 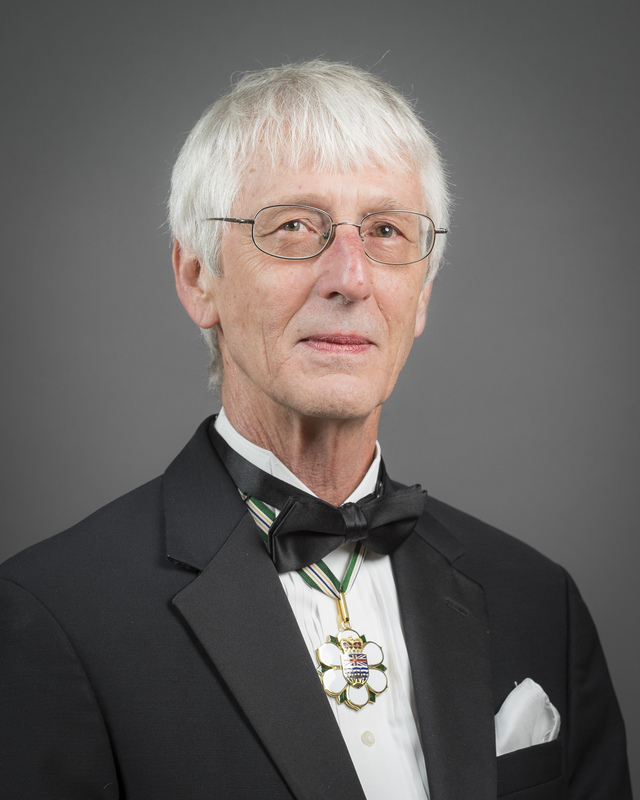 One of the most important figures in world astronomy, Dr. Fahlman has fostered excellence in all he has done, including leadership of Canada’s national laboratory for astronomy, now known as National Research Council Herzberg, Astronomy and Astrophysics Programs. He has made significant achievements in scientific research, producing more than 140 refereed papers that have been cited more than 5,000 times by researchers worldwide. He has devoted nearly a decade to leading NRC-Herzberg Institute of Astrophysics, with responsibility for six observatories, including two in British Columbia. During his time as Director General, the institute amassed an impressive array of accomplishments in astronomy. A leader in collaboration, Dr. Fahlman has played a major role in Canada’s participation in international projects such as the Canada-France Hawaii Telescope, the Gemini Observatory, the Atacama Large Millimetre Array and others. Strongly representing the interests of Canadian researchers, he has played a major part in making Canada a world leader in astrophysical research. Dr. Fahlman has worked cooperatively with other countries and with leading companies such as B.C. high technology firms Profile Composites Inc., Dynamic Structures Limited and Altair Engineering Canada, among others. Contracts directly related to observatories in which the Canadian government has an interest have brought our province more than $56 million over the past two decades. Throughout his long career, almost all of it in British Columbia, Dr. Fahlman has distinguished himself as a scientist and a visionary scientific leader.